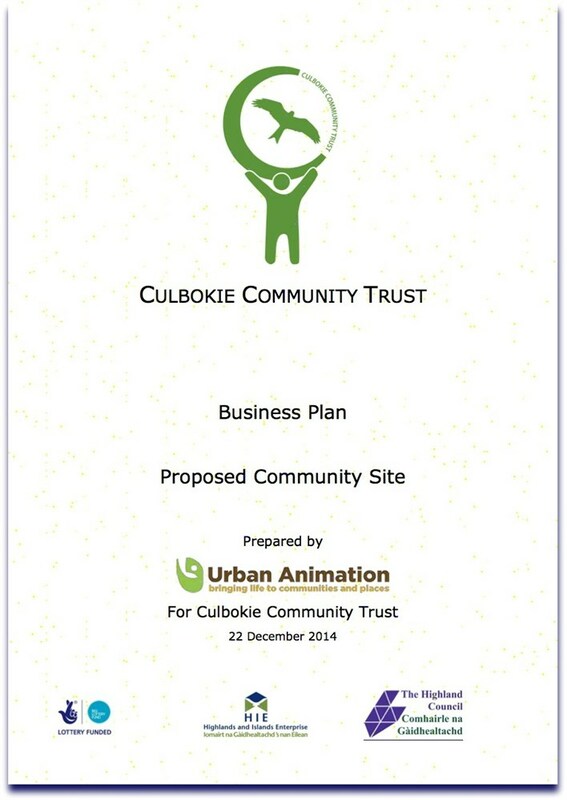 We have until mid April (2015) to purchase land in the centre of Culbokie (at Glascairn) for community use. 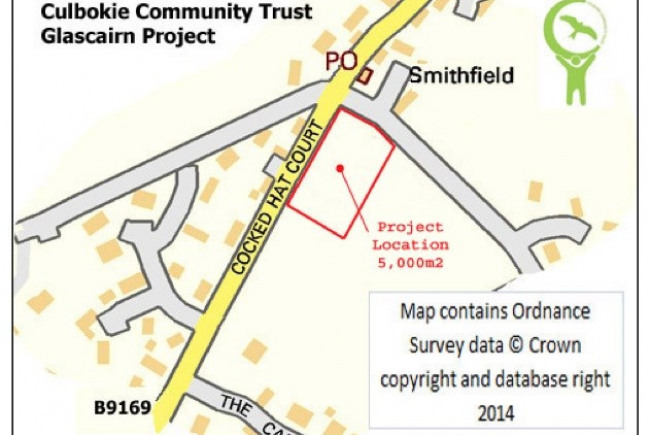 This project was funded on 31 Mar 2015! Culbokie is a village on the Black Isle in the Highlands of Scotland, it has stunning views, a natural woodland but needs a heart. The project is to buy a piece of land in the centre of the village that the Trust can eventually develop creating a village square with community led facilities for the village. 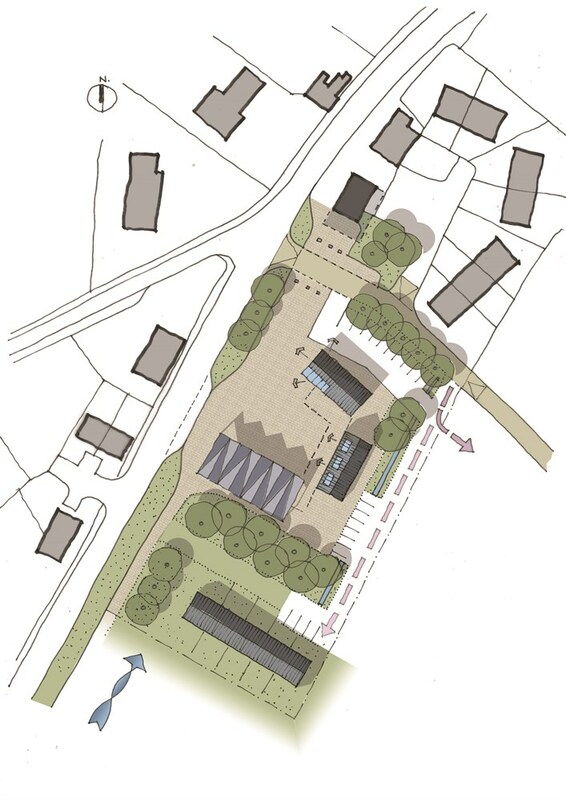 We will purchase land in the centre of the village for community use. We need to raise 5% of the purchase price to match 95% grant aid sought. 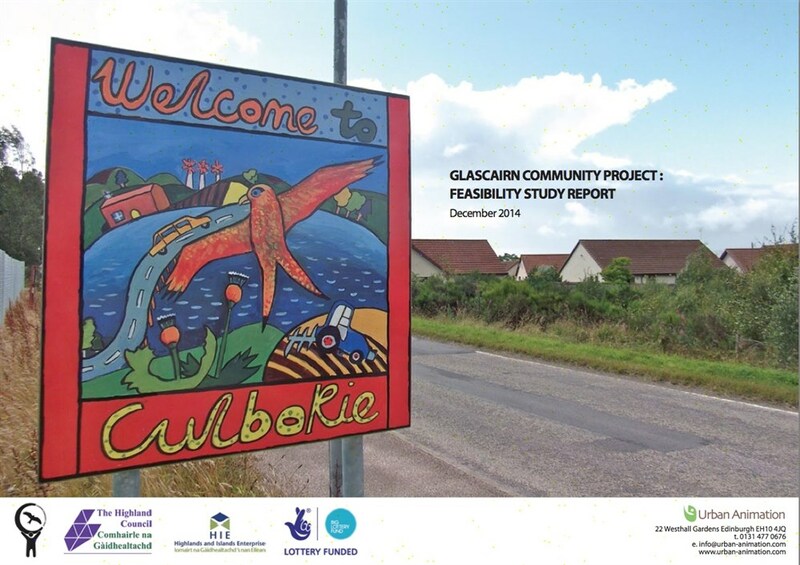 The Culbokie Community Trust was formed in June 2014 to serve the interests of residents in and around the village of Culbokie on the Black Isle (in Ross-shire in the Highlands of Scotland). In 2011 a group of residents got together and, with the back of the Ferintosh Community Council, conducted a community survey to identify what local people what people thought about the village and how they would like to see it develop and improve. 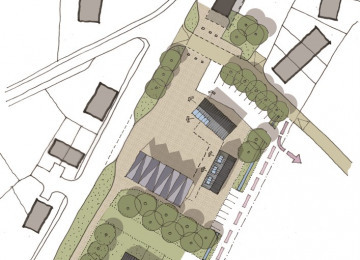 From this the need for a few small informal projects was identified and carried out. 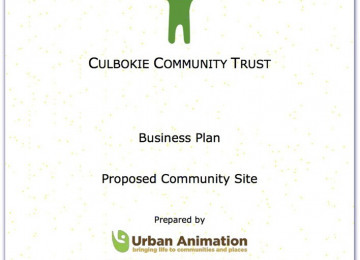 Over time it became obvious to address some of the larger issues a more formal group would be needed, and so the Culbokie Community Trust was formed. Although the Trust is running a few small projects its main focus currently is to create a heart in the village - the Glascairn Community Project. The village itself sits along a ridge above the Cromarty Firth with spectacular views over to Ben Wyvis and beyond. 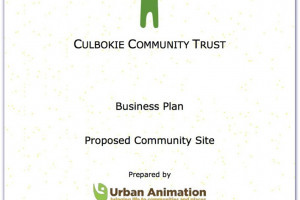 Although the population of Culbokie has grown steadily the services and facilites it has have stayed the same. The community identified the need for these to be improved to. 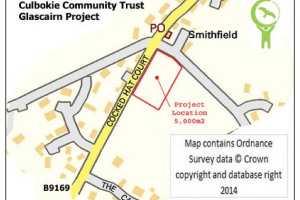 In 2014 the opportunity to buy a piece of land in the centre of the village came about. The Trust hopes to do this through the Community Right to Buy process. 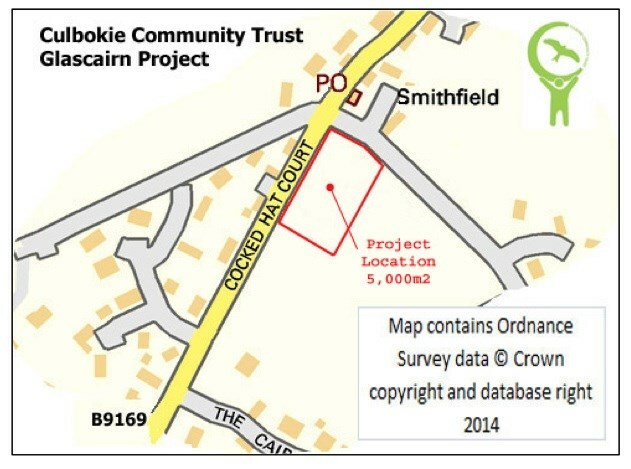 In December 2014 an independant community ballot was undertaken for the Trust by the Highland Council to measure support for the land purchase. 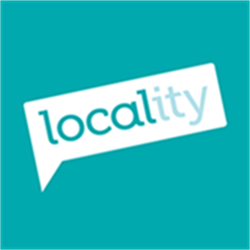 Over 54% of residents voted 81% supported the purchase. 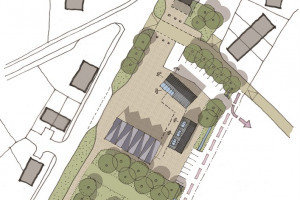 The Trust now has an application into the Scottish Land Fund for 95% of costs towards the purchase and one years development costs to move the project forward. 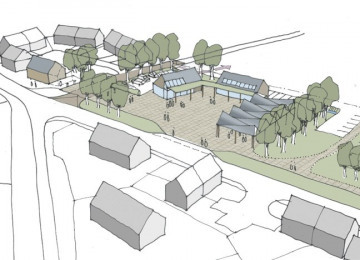 The eventual aim is to creat a village square with a community cafe, some business/service units and some accessible housing for people with a connection to the village. 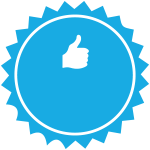 Project Delivery Manager: Penny Edwards The Project Delivery Manager takes legal responsibility for receiving and spending the funds raised and ensuring the project is delivered.